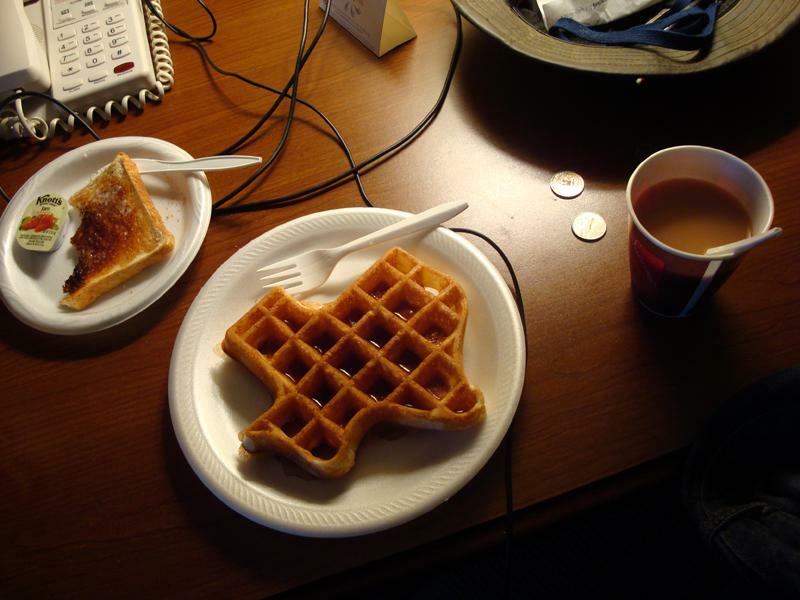 If you stay in a hotel in Texas, you should expect your waffles like this. It's something Texans take pride in and wear as a badge of honor. Plain and simple. Like everything else, there’s a story behind how Texas got its unique shape. Map of the territorial changes from the Compromise of 1850. 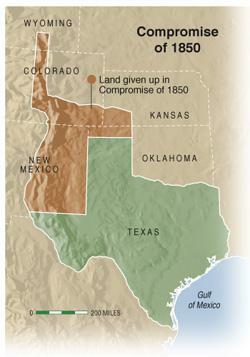 Let's start on Oct. 2, 1835 — back when Texas was still a part of Mexico. That's when rebels, who came to be known as Texians, refused to return a small, brass cannon to Mexico. The phrase "Come and take it!" should ring a bell. Their defiance sparked the Battle of Gonzales — considered to be the first of the Texas Revolution. Exactly five months later, Texas declared independence from Mexico. The Republic of Texas existed for nine years until it joined the United States on Dec. 29, 1845. Texas was even bigger back then. It used to cover the entire state plus portions of New Mexico, Oklahoma, Kansas, Colorado and Wyoming. Today's Texas shape was largely defined by the Compromise of 1850. In that deal, Texas, which was deep in debt, was offered $10 million by the U.S. government in exchange for giving up all land north and west of its modern-day boundaries. Since then, there were attempts to divide Texas into smaller states — but none of them were successful. Watch a short video from The History Channel on how Texas got its shape and what it means to people who call it home. 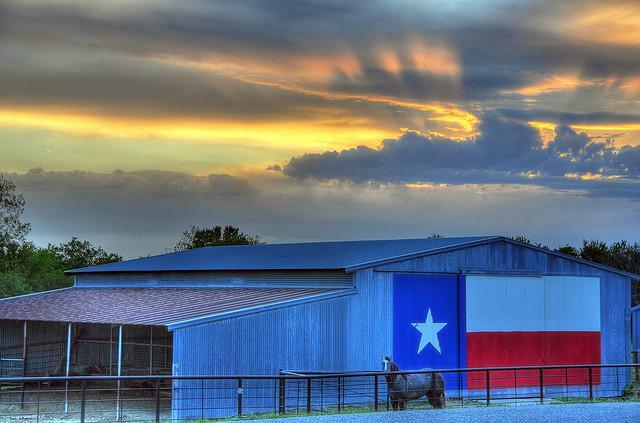 Texans aren't shy about how they feel about their state. And it turns out that things large and small can be reproduced — and Texans would argue made better — in the shape of Texas. 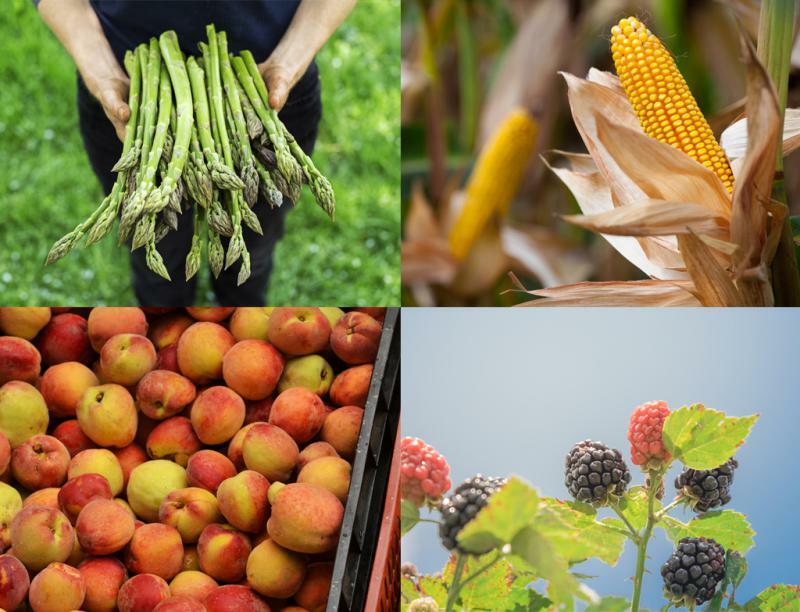 Below are just a few examples. If you want to contribute your Texas-shaped treasure, tweet us at @keranews. 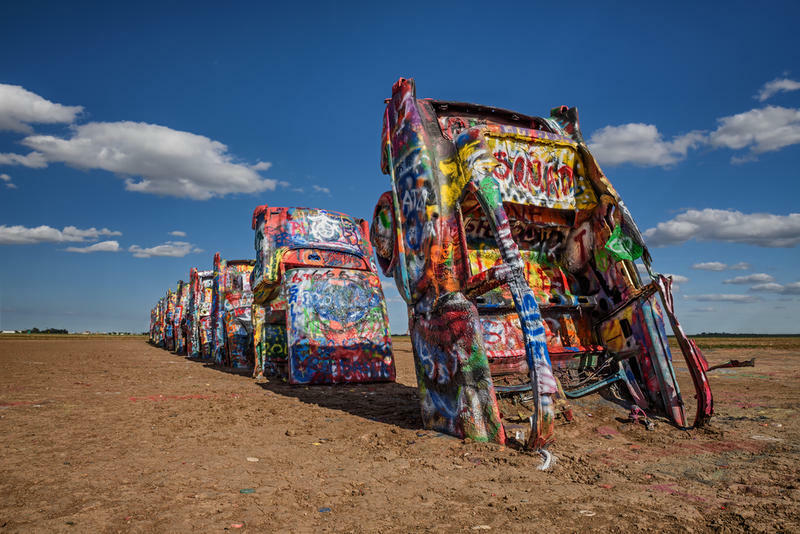 Route 66, the “Mother Road” that connected Chicago to Los Angeles, and runs through the Texas Panhandle, could soon be dropped from a National Park Service preservation program.